Summer of Chasing Mermaids, by Sarah Ockler (book review) – voice lost, heart found? No surgical procedure can ever restore Elyse’s voice, but time spent with the funny (cousin and her outspoken BFF), the darling (mermaid-obsessed young Sebastian), and the heartbreaker (Christian does what??) may start the healing of her musical soul. Ockler writes of another summer of enormous changes in The Book of Broken Hearts (my recommendation here). If your greatest talent/gift/strength were taken away forever, how would you cope? 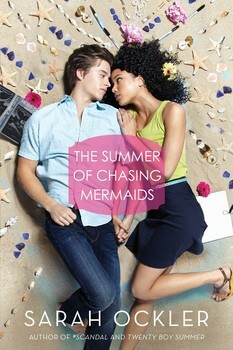 Book info: The Summer of Chasing Mermaids / Sarah Ockler. Simon Pulse, 2015. [author site] [publisher site] Review copy and cover image courtesy of the publisher. My book talk: After a boat accident robs Elyse of her singing voice, she lands in her aunt’s tiny Oregon town where the Trinidadian teen finds herself falling for the wrong guy and caring too much about the shady mayor’s big plans. Leaving her twin sister in Tobago was so hard, but staying to watch Natalie continue the singing career which had been theirs together was impossible. The warm Caribbean stole her voice; perhaps the chilly Pacific currents can heal her soul. But if Elyse ignores her cousin’s warnings about heart-breaker Christian or helps the summer guy’s little brother search for mermaids, the sea may try to claim her forever. A bet between the mayor and Christian’s dad puts Aunt Lemon’s home and gallery in jeopardy, as whichever son wins the Pirate’s Regatta will win the property it stands on. Will the mayor’s desire for money turn off-the-beaten-path Atargatis Cove into just another tourist town? Can Christian and Elyse rebuild his sailboat in time for the regatta? Can Elyse face down her fear of being on the water again and help him win? Witches persecuted in New England… how 19th century? A new alternate history, where New England is the ultra-religious patriarchy and the Middle East is the home of freedom. 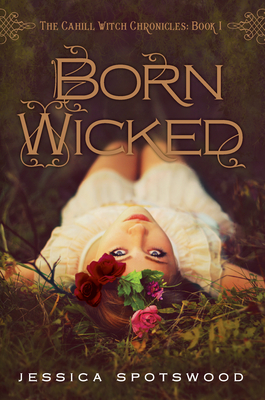 The next book in the Cahill Witch Chronicles, Star Cursed, will be published in June 2013, so grab Born Wicked now at your local library or independent bookstore – and if you buy your copy from Jessica’s favorite indie bookstore, One More Page Books, she’ll autograph it, too! Oh, In case you wondered, clicking any link in BooksYALove posts won’t benefit me in any way, shape, or form, just like my Policies page states. Is Cate right to keep secrets if the truth will put her family in grave danger? My recommendation: Magic only in the rose garden, avoid attracting the Brotherhood’s attention, watch over one another – that’s what Mother told Cate before she died. How can a sixteen-year-old keep her younger sisters from spellcasting in this land where suspected witches are sent to Harwood Prison? Oh, to live in Dubai where women have freedom, can learn more than reading and simple sums, where they can use their magic gifts if they choose! Here in New England, the Brothers preach that magic is “devil-sent” and the Brotherhood Council runs absolutely everything. Keeping to themselves except to attend Services and piano lessons hasn’t stopped gossip about the Cahill sisters, as Cate had hoped. Now Father has hired a governess for them! Worse yet, she’s from the Sisterhood, where women must go if they do not marry by 18. She will polish their manners and perhaps help them repair their social standing in their small town. Cate’s own intention ceremony is in just six months, when she’ll announce who she intends to marry – probably Paul, her lifelong friend who’ll return from university soon. But she’s becoming fond of Finn, the bookstore owner’s son who’s had to take on other work as the Brotherhood drives off their customers. Social calls among Brotherhood wives bring out new information about old situations, and the most influential daughters decide that Cate is worth spending time with after all, to her chagrin. A letter from “Z.R.” tells Cate to search for her mother’s diary and find answers there. Who is Z.R. and why did she wait so long to contact them? Is there truly a prophecy about three sisters like Cate, Maura, and Tess? Will Cate’s intention ceremony begin a life of contentment or close the door on happiness? This first book in the Cahill Witch Chronicles introduces an alternate world where New England is a place of religious oppression, where truth can be more dangerous than lies, and where Cate must decide how much she’ll sacrifice to protect her sisters from the Brotherhood’s menace. (One of 6,000 books recommended on www.abookandahug.com) Review copy and cover image courtesy of the publisher. 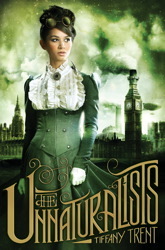 Unnaturalists, by Tiffany Trent (fiction) – steampunk, witch-fairy mutiny? Science is good, magic is bad. Technology is better than nature. Steampunk plus pixies, manticores, and sphinxes – all in an alternate London swept out of its own world and time by a Tesla coil in the wrong hands! 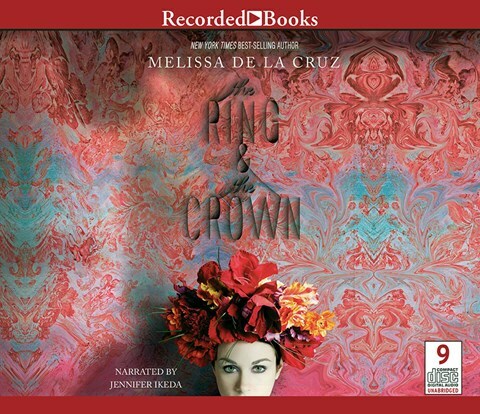 Vespa is in great peril as she awakens to her powers as a witch in this so-rational City. If you’ve ever wondered about how book covers are created, go behind the scenes at the photo shoot for The Unnaturalists. You’ll find it in hardback now at your local library or independent bookstore; don’t wait for the August 2013 paperback edition! So, just how steampunk do you like your alternate history books? My Recommendation: Vespa loves working with her father, preparing captured magical creatures for display in the museum. But now she must make a good match, ignoring the signs that she’s as Unnatural as anything in the museum – and in terrible danger. The Church of Science and Technology controls New London after a temporal quirk landed that city in an alternate England generations ago; it allows no magic or witchery within its bounds. The Tinker folk who respect nature and its Elementals endure a hardscrabble existence outside the City Wall, adopting City children born with magical traits and abandoned there, exposed to the Creeping Waste. Syrus listens to Granny’s stories in the Tinker camp, knows that the City soldiers will soon take more Tinkers to slave in the Refinery which produces the substance to power the City, senses that Vespa is not like other City folk, knows that the land will rupture and perish when the last Elementals are gone. The secret society of Architects also knows that the Church cannot keep capturing Elementals /Unnaturals without endangering their world, and they foil the Refiners at every turn. When Syrus gets caught up in their conflict, he rushes to rescue his clan members from the Refinery. Vespa’s time as Companion to high-born Lucy is filled with dressmaker’s appointments and matchmaker consultations, when her mistress suddenly demands that she use magic to craft a love charm! But lurking secrets in Lord Virulen’s manor house may upset the young ladies’ scheme before it begins. Does so-ordinary Vespa possess enough untapped magic to help Lucy capture a nobleman’s heart before the Empress discovers their crime? Who is the secretive Architect risking exposure as he shields Syrus from the Refiners’ wrath? Why didn’t Vespa ever suspect that she was a witch in the first place? Steampunk and fantasy collide in this alternate world created by Tiffany Trent, as the creatures seen as Elementals by the Tinkers and as Unnaturals by the Citizens hold the key to everything. 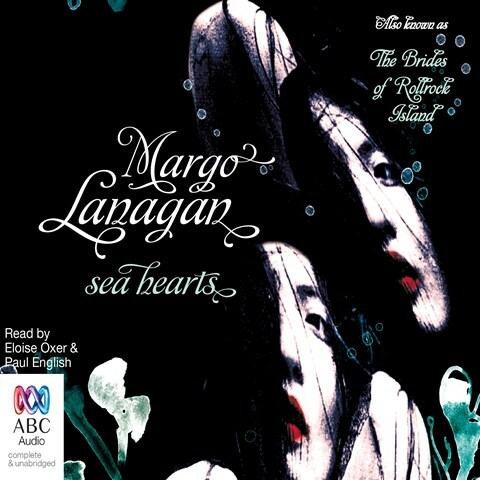 (One of 6,000 books recommended on www.abookandahug.com) Review copy and cover image courtesy of the publisher.